Mod: Continuation from the old thread, which is here. Last edited by Mark Rippetoe; 26-01-2019 at 08:15. But you got the best one, 10001, which is a palindrome. Edit: Actually, no, Mzungu got the 10000th. Motion to call the new thread "Well, I never!" Yes and got an honorable discharge after breaking his ankle after a bad landing. Was made join the army or go to jail for stealing cars. On the TV show the "Dukes of Hazzard" they destroyed so many '68-'70 Dodge Chargers that planes had to be used for aerial searches for replacement cars among the populace. Looks like them Duke boys got themselves in quite the pickle! Last edited by mzungu; 26-01-2019 at 01:04. "American Airlines flies to 95 domestic destinations and 95 international destinations" (per Wiki, though of course it could be different during the time he flew). That equates to visiting each destination 52 times. Would kinda get boring? He went to the UK over 500 times. Yup,but also was in a T.A. reserve unit ,which was part of the Parachute Regiment. Think he told a joke/wrote a song about it. Well, at you're #1 in this thread! This is one of the best threads on Boards.ie, but the first post in the original thread has only received 8 Thanks to date. 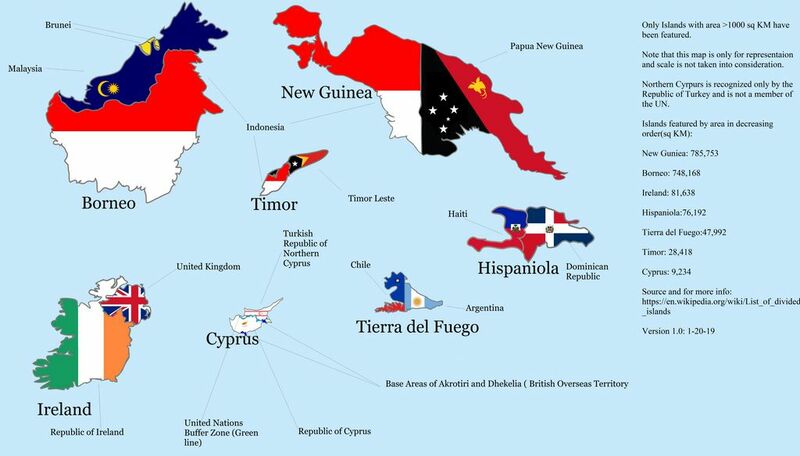 Anyway, there are 7 islands that are divided by international borders. Napoleon only died in 1821. So in 2 years time well surely have remembrance on his 200th anniversary. Last edited by Chancer3001; 26-01-2019 at 09:00. A “jiffy” is an actual unit of time, it’s 1/100th of a second. If the palm of your hand is bigger than your face, you'll get cancer. And most people who read that have just tried it. A barn is a unit of area.